Attracting over a half million visitors each year, ArtPrize is one of the largest art festivals in the country. I am happy to announce that I have a few pieces on display at the Harris Building located at 111 S. Division St. in Grand Rapids. “Coltrane Quartet” is the official entry, but I will have some other paintings and drawings at the Harris. 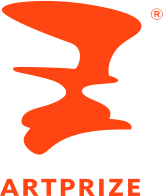 ArtPrize runs from September 20th to October 8th. Check out my entry at www.artprize.org/65117. Hope to see you at ArtPrize! 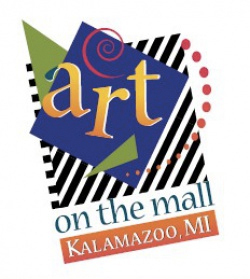 I am happy to be a part of the Arts Council of Kalamazoo’s Art on the Mall. Last year was a lot of fun and there were a lot of talented artists. I’m sure this year will be even better! My booth will be right in front of the Union Cabaret, which is perfect since much of my art is about great music. Come on down and check out all the great art June 2nd and 3rd.